Discussion in 'Trip Reports' started by Wes1, Mar 5, 2017. What to do this weekend? Good weather is forecasted. Can I get Friday off work? Sure can, Tatahatso it is. We chose the leisurely 3 day trip. Ram reports that they got turned around by muddy roads, should toss the traction boards in! We leave Flagstaff around 8 AM on Friday, hiking by 11. 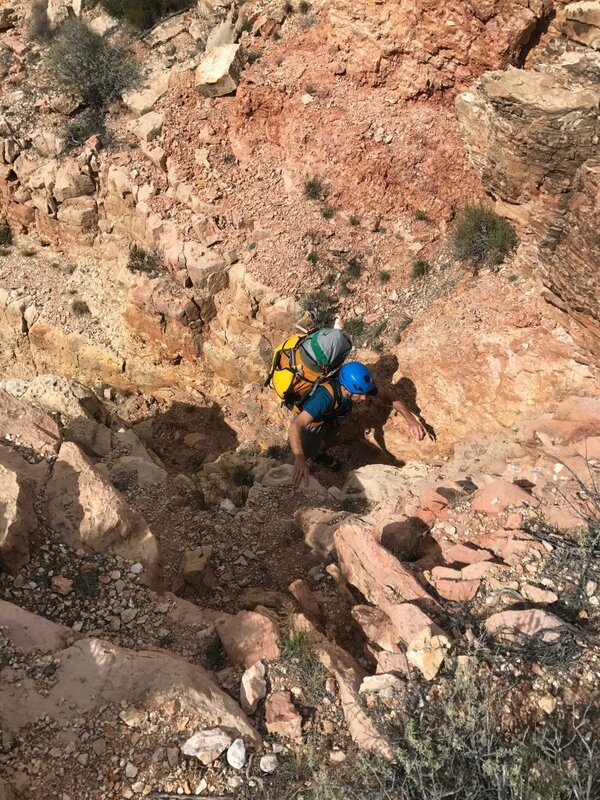 After a short jaunt down the road, we start descending our route into the canyon.We lowered packs a few times in this section. 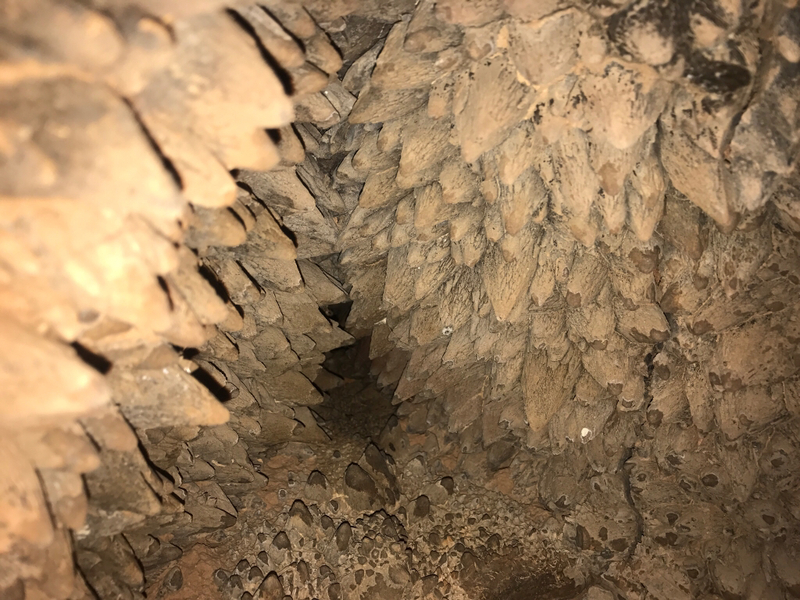 Some really nice crystal formations in there. 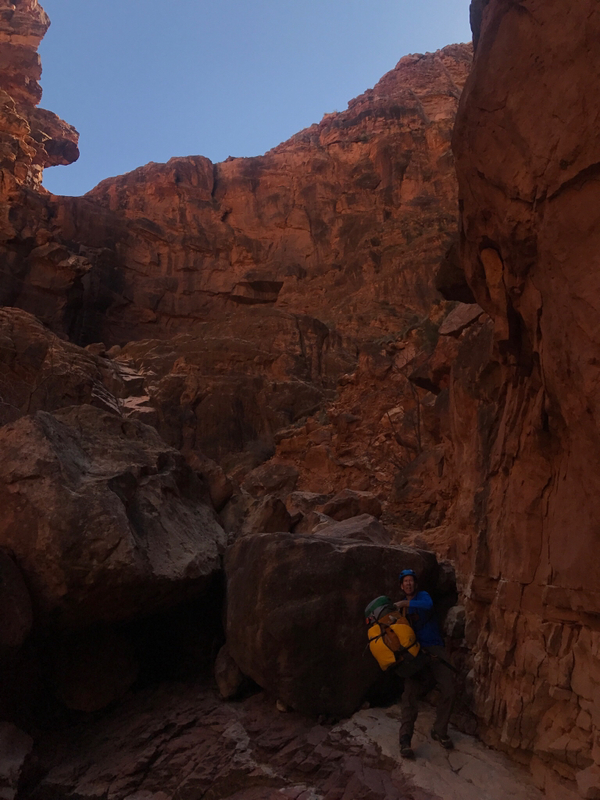 We eventually reached Tatahatso wash. Where we were greeted with a long boulder hop to camp right above the Redwall narrows. We proceeded to pack up camp and don our wetsuits for a early morning swim. 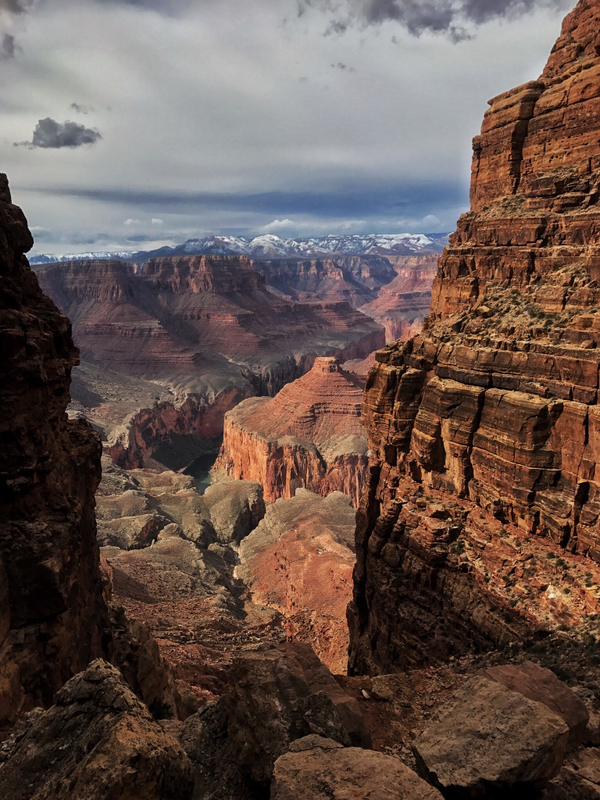 Tatahatso would be my introduction to the Redwall slots of the Grand Canyon. Oh boy did it deliver. As we worked our way down the beautiful slot I tossed a bagged pull cord down one of the raps that had a awkward start. Then I became preoccupied with retrieving our main rope, forgetting to grab the pull cord as we moved on from this spot. 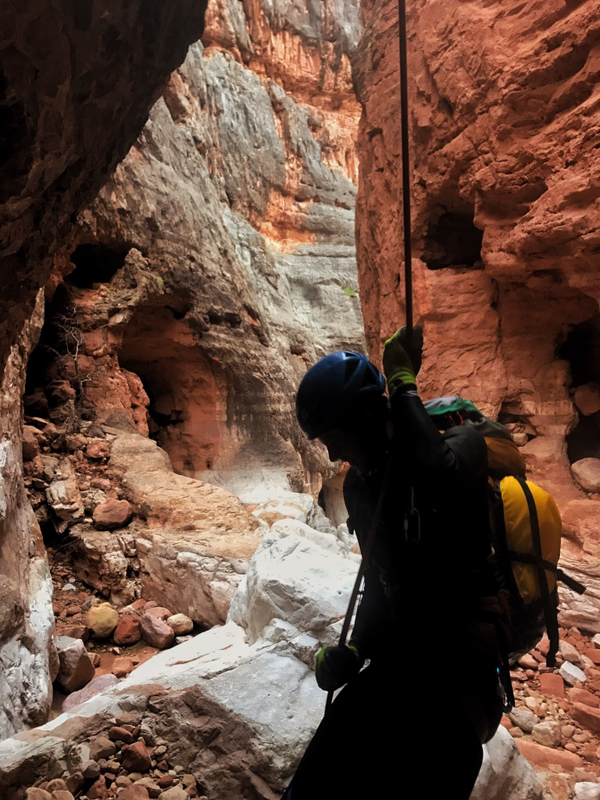 We soon encountered another rap, and continued down canyon. 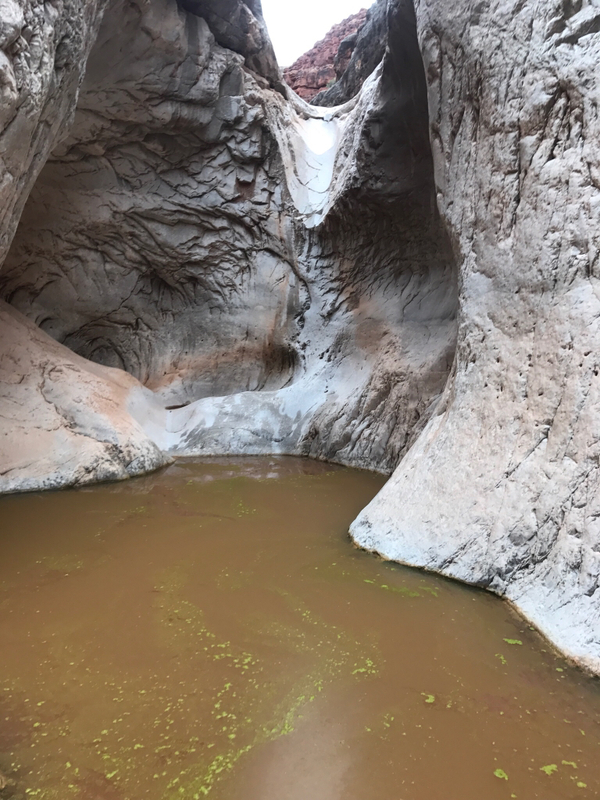 It was not till we are at the second rap down canyon of where the pullcord is left that I notice it is missing. Uh oh! I soon remember tossing it and realized I did not grab it. We dropped packs and went back up canyon to see what we could do. 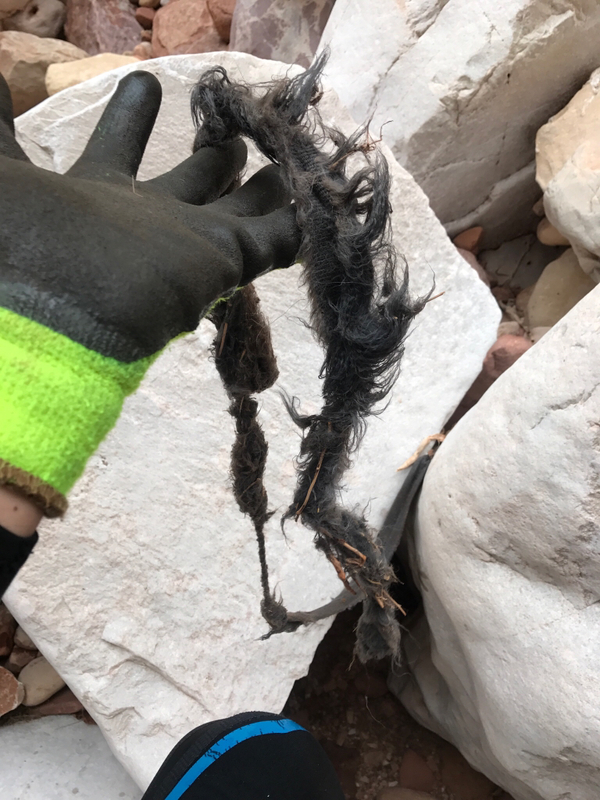 I found a way around the rap below the pullcord, and the rap it was tossed off. Good to be lucky! With the pullcord recovered we continued down canyon. Soon arriving at the river. Time to inflate the pool toys for the 7 mile float down the mighty Colorado. We bypassed a few "rapids". The float down the river was very pleasant. We were gaining confidence in our little boats. As we approached our exit we knew we had President Harding Rapid to look out for. After consulting the topo we decided the riffle ahead was runnable, wrong! We soon entered some fast moving water with hydraulics to powerful for our little boats. I watched my Dad get tossed out, better focus. I nearly got tossed out of the boat multiple times. Once the boat was completed submerged below me. I paddle hard and make it ashore. Now where did my Dad go? I start scanning the river banks, where could he be? Not on my side of the river, the side we need to be on for our exit. Then I start scanning the river. No he's not there either? Where could he be? I look across the river and soon see him, uh oh. How is he going to get to me? He begins to hike up river soon he puts in and makes amazingly quick work of the river between us. We set up camp, and get a goodnights sleep for our exit the next day. The exit was much easier than anticipated, there was a decent trail all the way to the Coconino. We made quick work of it and we're out by 11. A truly great trip. 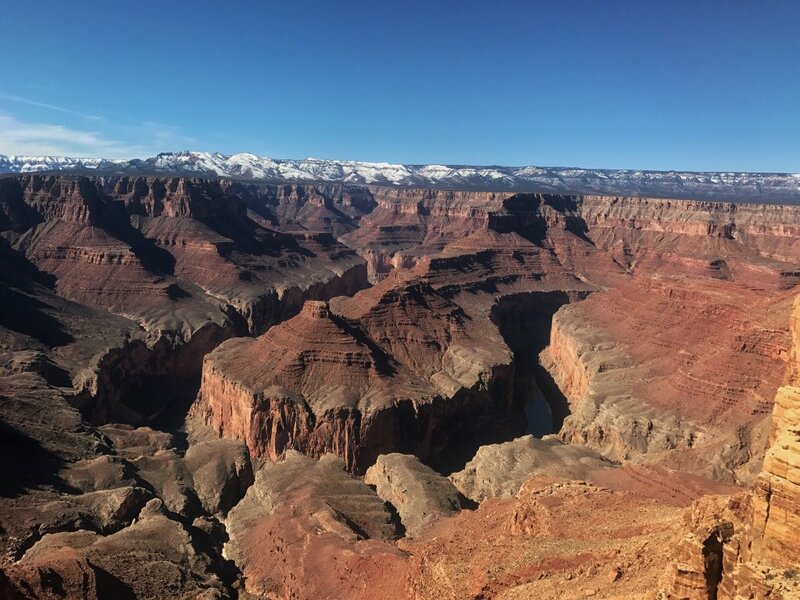 Already planning the next trip to the canyon! Jared Robertson, Jenny, ratagonia and 12 others like this. Wes, thanks for sharing. Great photos. Canyonless here in Plano, TX, looking at these pictures helps to ease the pain. Wes1 and Ram like this. AWESOME TR with great picts. 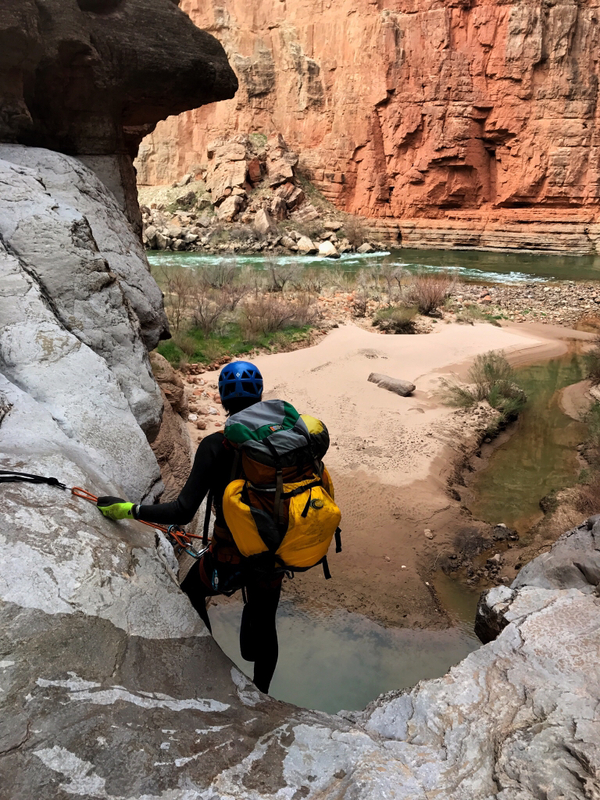 It is a really good canyon and 7 miles on the river rocks! 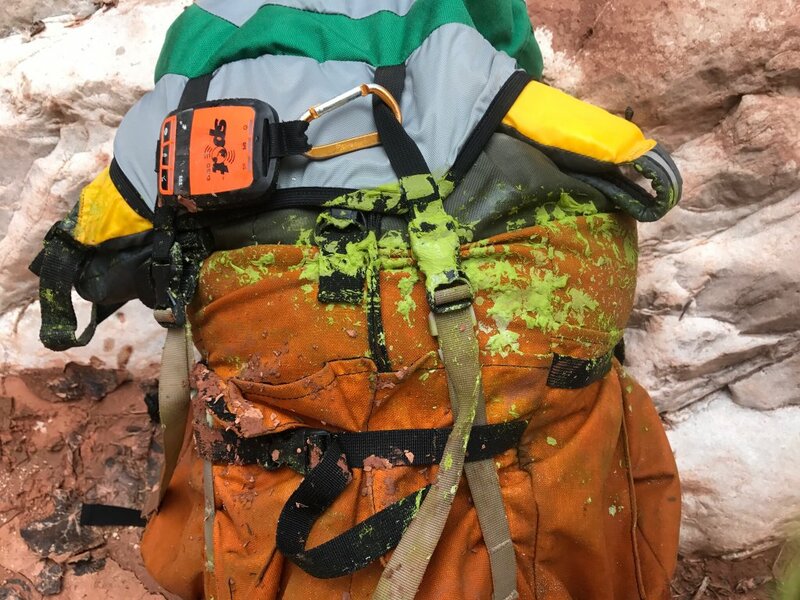 Ummm, thought it too early season for the green slime! And Chris doing a swim? Priceless! When we went to try and get there, we nearly sunk to our hubs AND the forecast was for rain in a day and for two days. Went up Marble further and the rains did come. Your timing was better than ours, for sure. 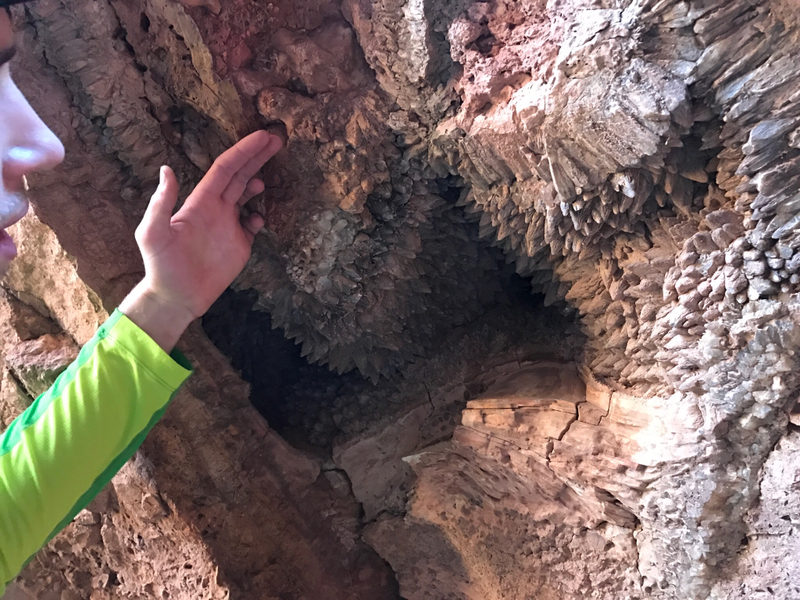 Some of our mutual friends are in Silver Grotto today. Bet they are having a ball too! Kudos guys. ratagonia, Chris Grove and Wes1 like this. 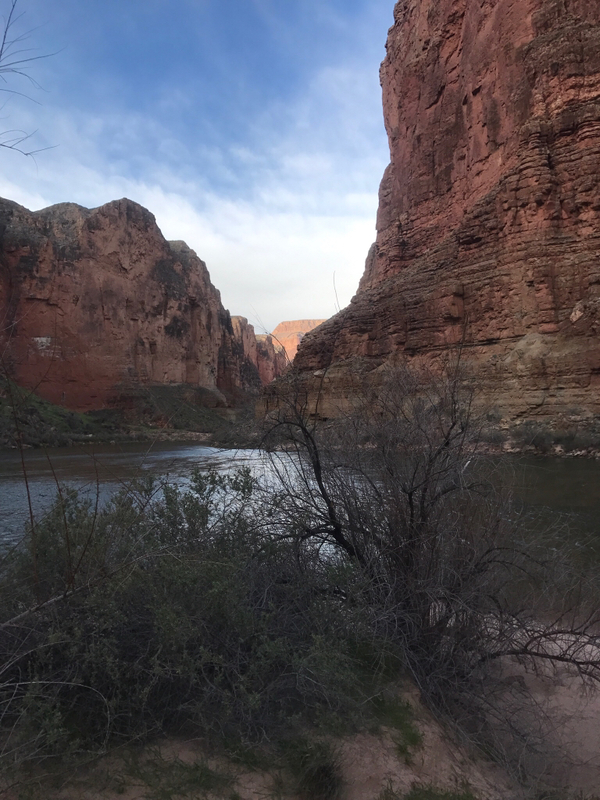 Loved this trail report and photos! Wow. BTW what brand boats are those? Just did some reading about it...seems like a GREAT middle ground between a significantly more expensive NRS or Alpaca and a 15 dollar Amazon special Intex pool toy. For under 150, under 3 pounds, ability to carry up to 350 (if memory is correct)...sweet. I have crossed the Colorado in the Intex pool toy and will again! 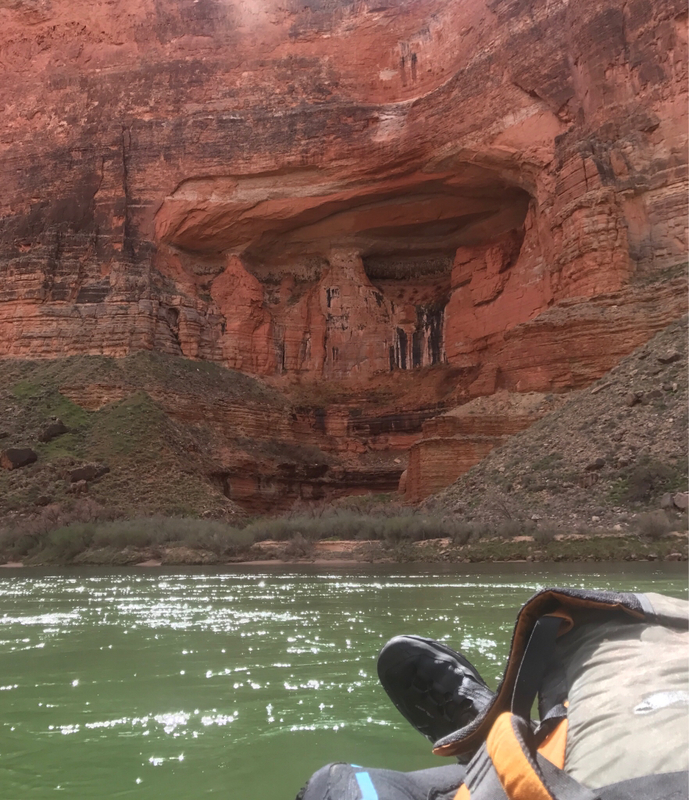 But, smart canyoneers, on a budget but still wanting a better than decent boat for short change comparatively speaking may want to look into this one. Or perhaps everyone does and I am just lat to the party!?! 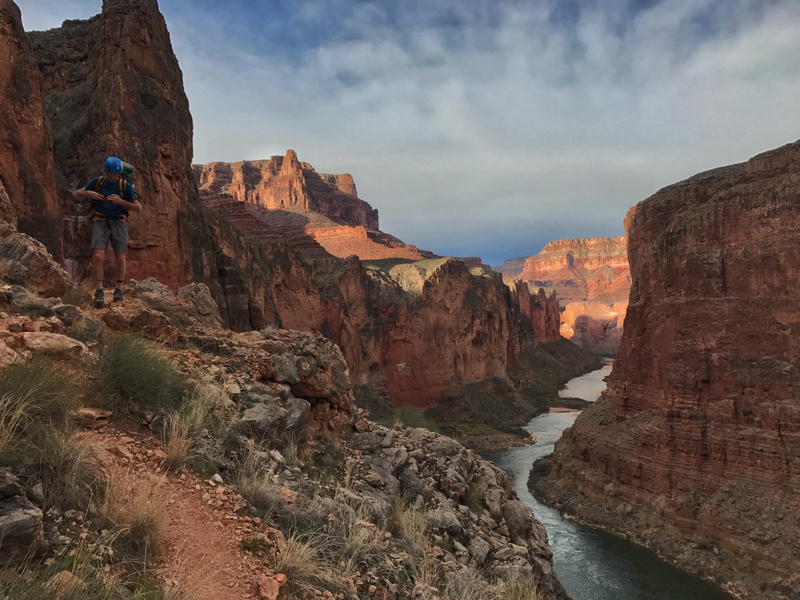 There's also the Supai at half a pound lighter than the kylmit. But the kylmit is cheaper, it's a decent boat. Jenny and Ram like this. great pics! Question - has the packraft distance limit changed? I thought it was limited to five miles? 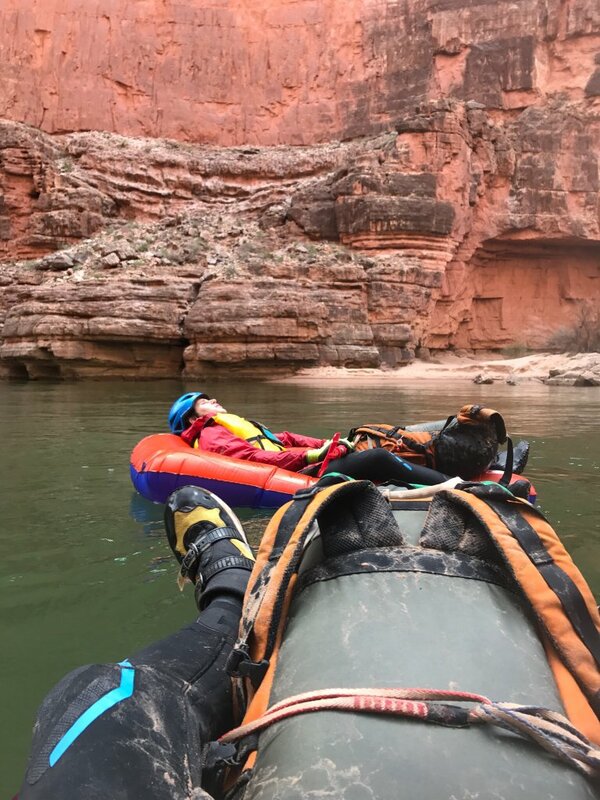 Looks like a great canyon, views and a little pack rafting. Yes I believe it has changed. Rather than arbitrary 5 mile distance, the distance allowed is in accordance with logic. Where your canyon enters the river channel and the first reasonable exit spot, out of the channel and up to the rim. I believe they have all kinds of different distances allowed now, depending on the loop. Perhaps someone can find it. 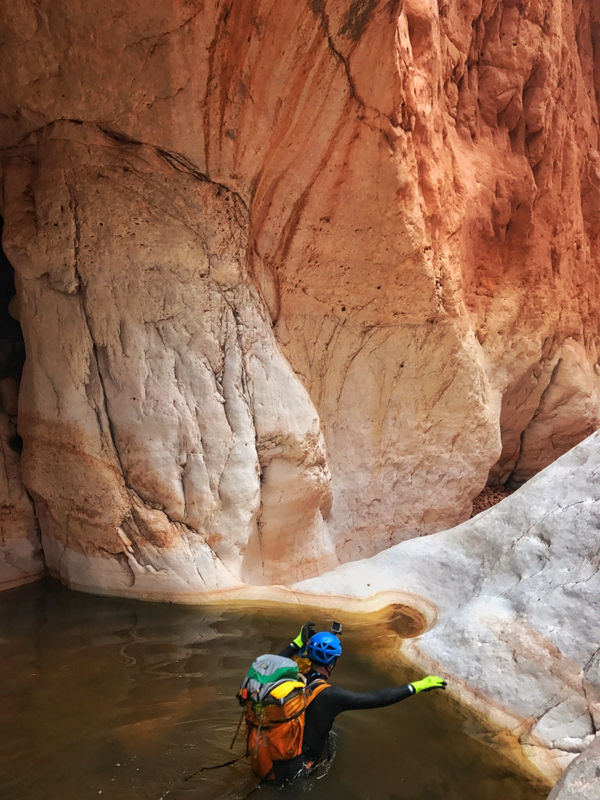 And oh by the way....Coalition of American Canyoneers made this happen. By working the back channels, for years, getting rangers on trips with us who became huge advocates for the loosening of the regulations. Through continuous changes in the upper administration of the park, Rich Rudow and others keep educating and advocating, with player after player. Next time you see him. Thank him. Buy him a beer or if your sensibilities are elsewhere, a meal or some kind of way to say thank you. Only a few know how much we owe to this fellow and his partners in the process. BIG WIN! Scott Patterson, Rich Rudow, ratagonia and 1 other person like this. Chris / Wes, amazing photos. Thanks for sharing. It's been two and half years since I've been in there, but it looks like you had a lot less water than I did on the last trip. We were swimming by the "pillars of Tatahatso." Chris Grove, Jenny, Wes1 and 1 other person like this. Ram, we're not quite there yet, but close. The Backcountry Management Plan is not released yet. 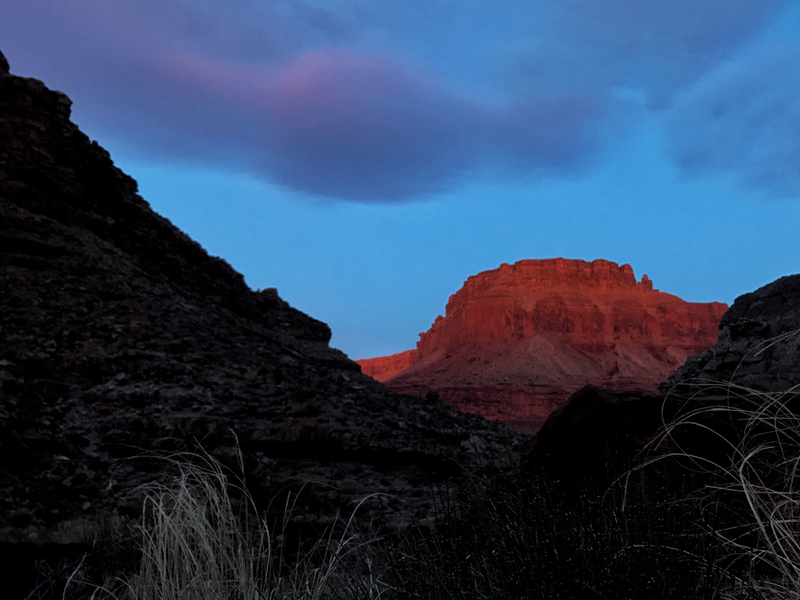 With the new Grand Canyon superintendent, and the new Trump administration (who is required to stamp the final plan), we won't likely have final rules until 2018. 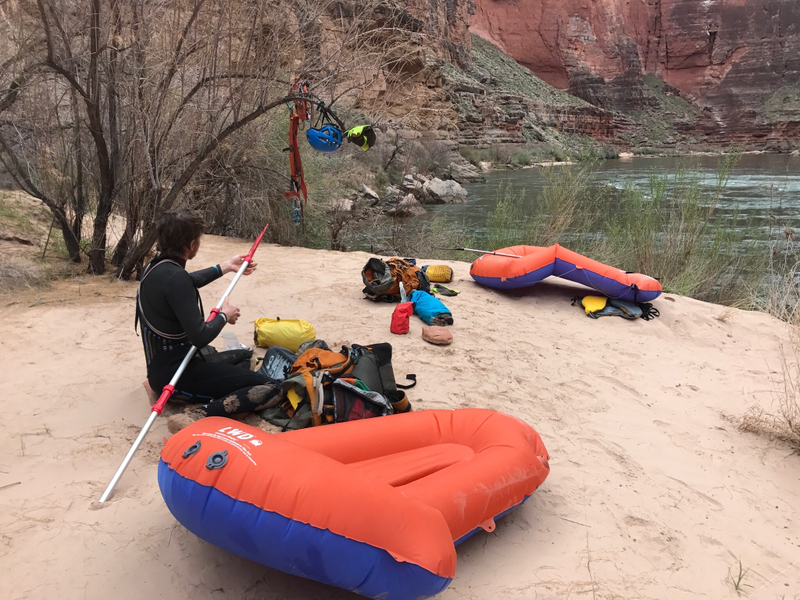 But we're hopeful that the idea of raft assisted backcountry travel is driven by zones that demarcate routes in and out of the canyon instead of a fixed mileage. 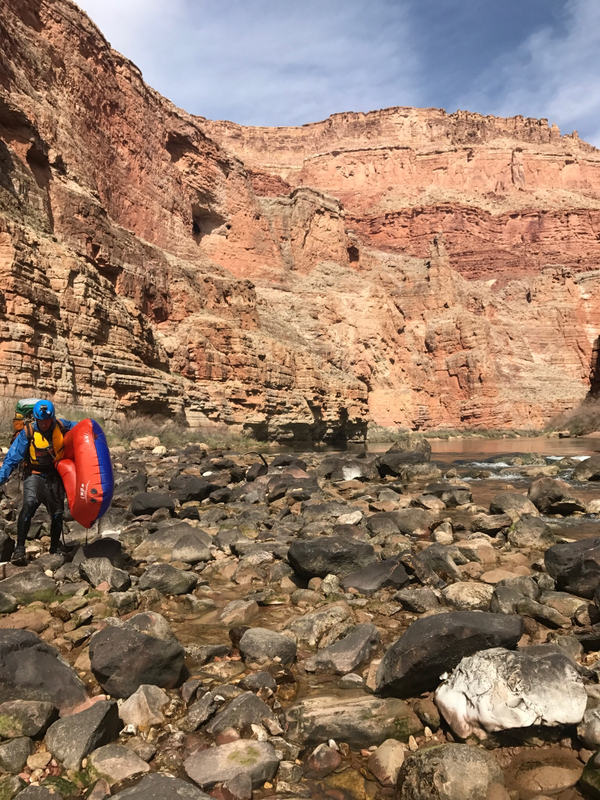 In the interim, I've been working with Grand Canyon staff to solve a problem with canyoneers having permits rejected because of the packraft part of their trip where distance might be greater than 5 miles (like Tatahatso to Eminence). 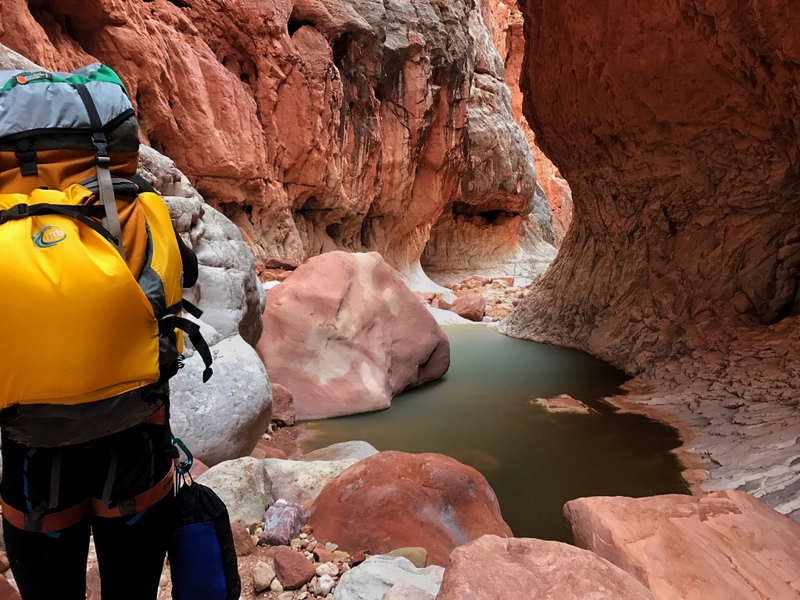 Previously, canyoneers had to walk when possible, even if it was less than 5 miles. 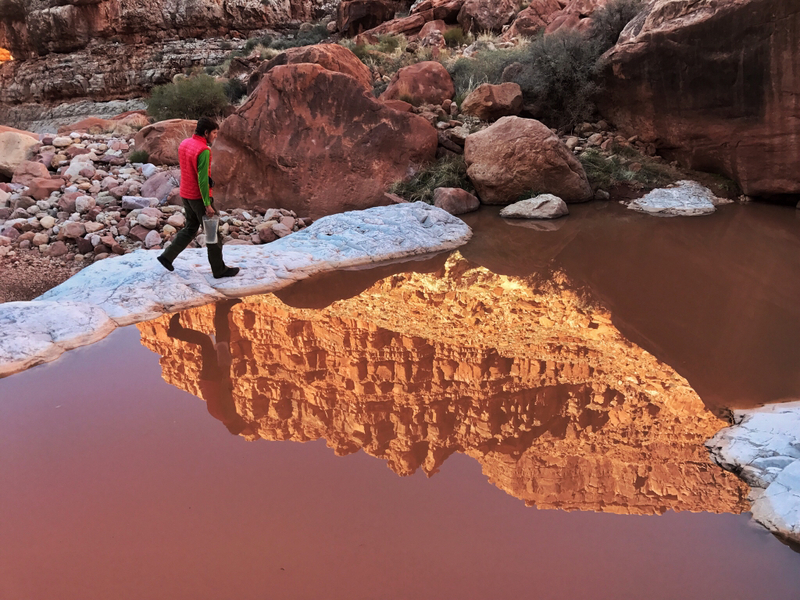 Recognizing the impact on the resource and animals from walking the river bank in certain areas, there seems to be more openness to floating out. Tatahatso is a perfect example that has been discussed. 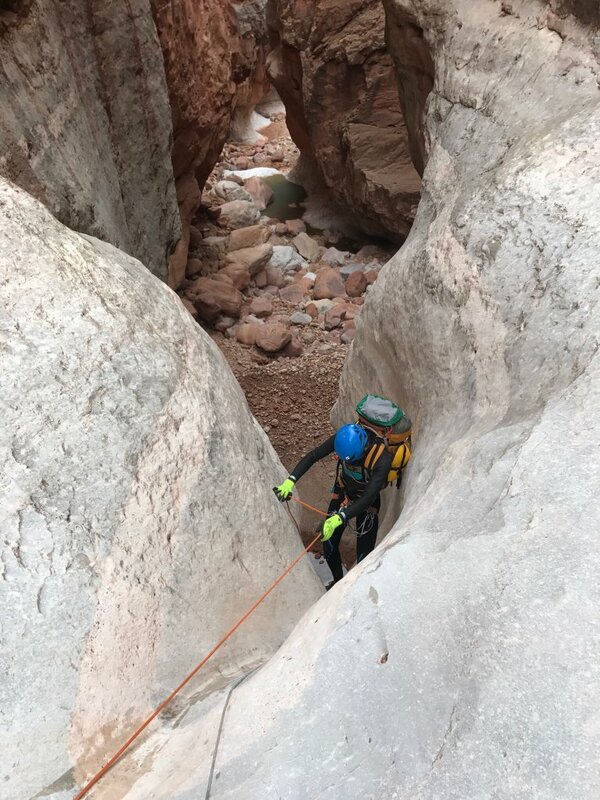 It's possible that an update to the Superintendent's compendium may finally solve this problem soon well before the final backcountry plan issues. joeb, Chris Grove, ratagonia and 1 other person like this.